Stone Arch Lofts finds itself situated in the Mill District of Minneapolis, the Stone Arch Lofts blends in with neighboring buildings in the area. This residential property offers breathtaking views of the Mississippi river and the Stone Arch Bridge. The building delivers a true loft experience with a modern-day edge. 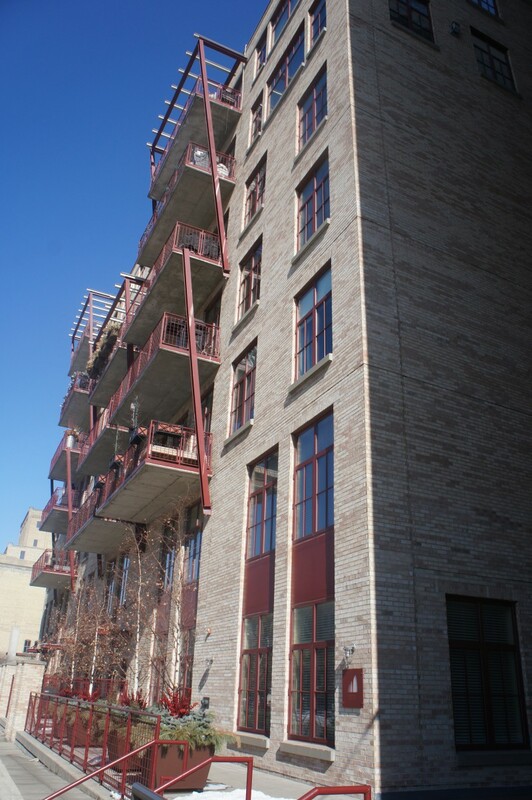 Stone Arch Lofts has an exterior of stone and brick and units have 10 feet ceilings and a modern contemporary feel. Large open layouts with long hallways, large windows and polishes hardwood floors make this building very stylish and sophisticated. 22 guest parking spaces are offered and shared with Washburn lofts. It has a Rooftop Deck with fantastic river, stone arch bridge and skyline views. The light rail is only 4 blocks away. Skyway access is four blocks away. Private outdoor patio spaces are some of the largest in the area. The local Farmers markets are only a few steps away in May-Oct between Humboldt Lofts and the Guthrie Theatre. Fresh local produce and dairy products are offered. 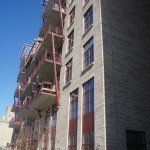 If you're interested in learning more about Stone Arch Lofts for Sale. Contact MPLS LIST today. Min. Lease Length: No Lease Length. Owner responsible for following leasing rules. Renter Pays: Electricity, Upgraded Cable, Internet and Phone. Lobby, Community Room, Rooftop Deck, Gym. Heat, Air Conditioning, Trash/Sewer, Outdoor Maintenance, Cable TV, Professional Management, Community Room, Rooftop Patio, Storage.